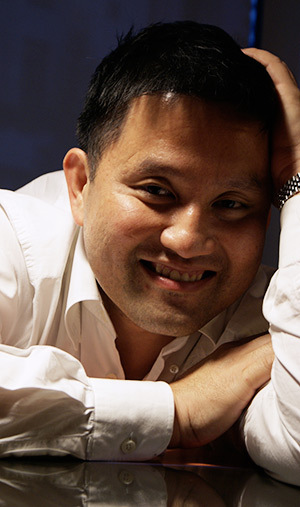 Dr George Lee Eng Geap completed his basic degree in Pharmacology from Cambridge University, and medical degree at Addenbrookes’ Clinical School of Medicine in Cambridge. Dr Lee pursued his Surgical Career in Oxford and his Urological training at Imperial College School of Medicine in London. He became a consultant Urologist in the United Kingdom, before he took on the position as the Associate Professor of Surgery at University Malaya, Kuala Lumpur. Professor George Lee is currently a clinical Associate Professor of Surgery at Monash University and Consultant Urological Surgeon from Gleneagles Intan Medical Centre, Kuala Lumpur. Professor George Lee Basic research work was on the mechanism and the mutagenesis of receptors in exocytosis. His main clinical interests are in endourology, Prostate Diseases and Andrology. He published extensively in Biochemical Journal, BJUI and International Urology and Nephrology.